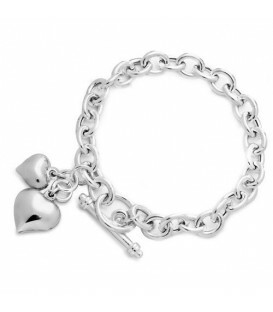 A modern two heart charm Bracelet in 925 Sterling Silver. 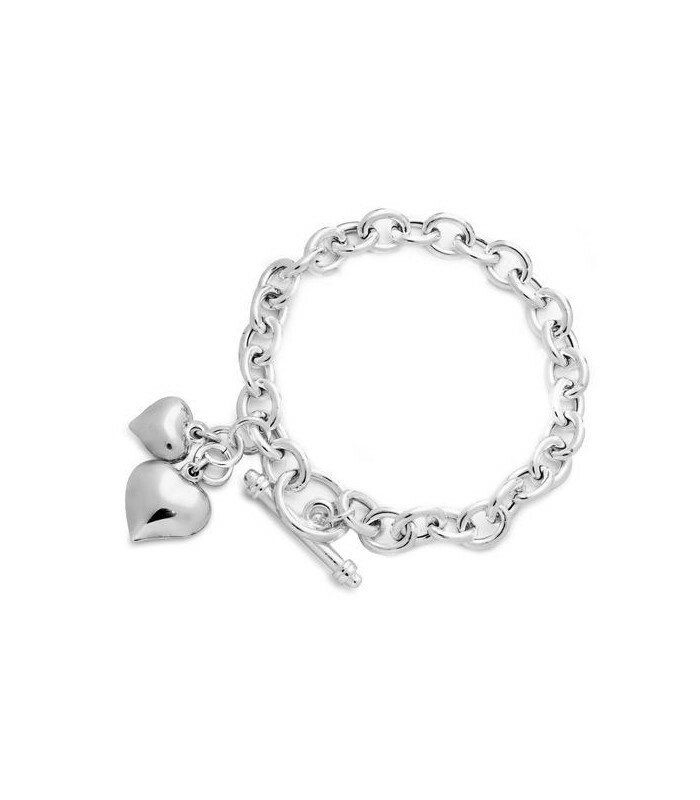 Crafted in Italy with a secure, toggle clasp. 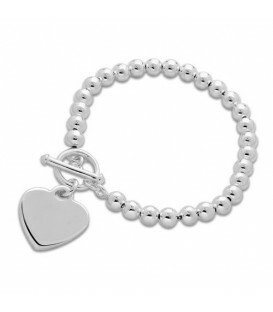 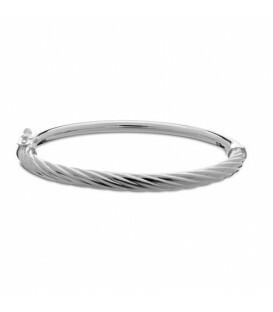 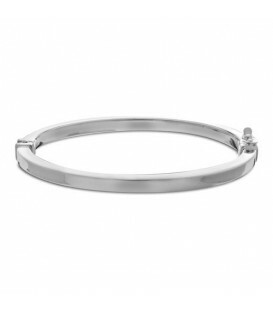 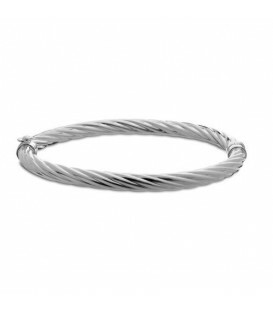 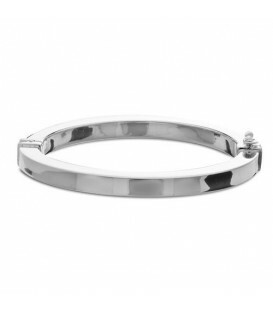 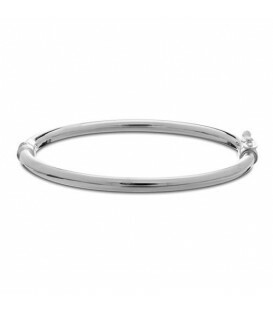 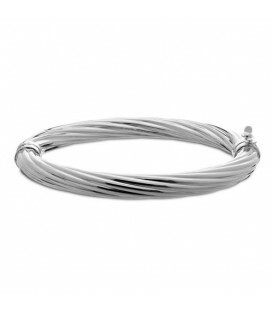 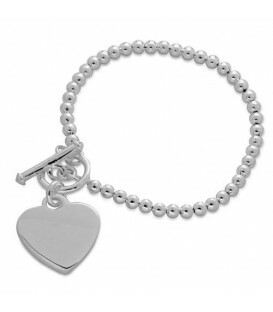 Round polished links are a feature of ths Italian Sterling Silver, Charm Bracelet which is 7.5" long, has a big easy to secure toggle clasp and two Amoro Sterling Silver Heart Charms to start your charm bracelet collection. 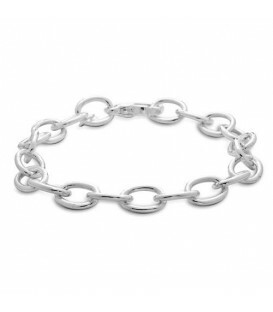 Hand crafted in Italy. 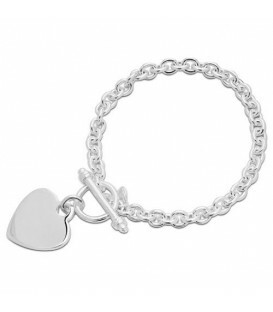 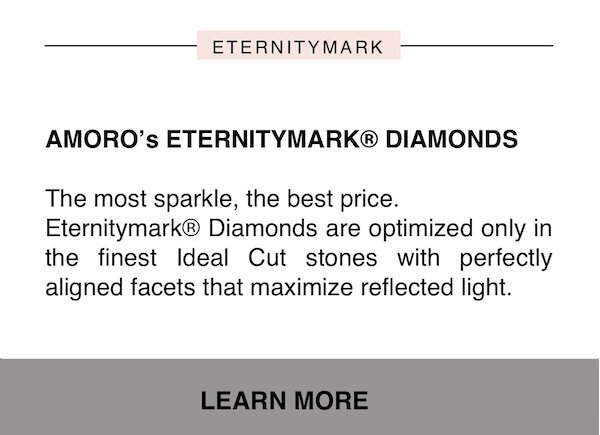 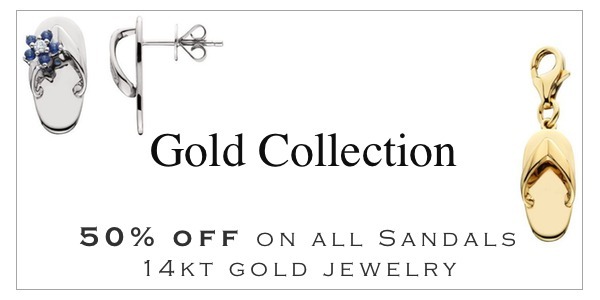 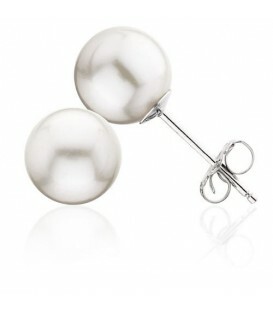 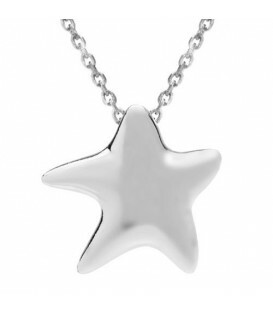 Perfect gift at a perfect price. *BRACELET* One (1) Sterling Silver charm bracelet featuring: Italian manufactured, 925 Sterling Silver link bracelet with two (2) heart charms and toggle clasp. 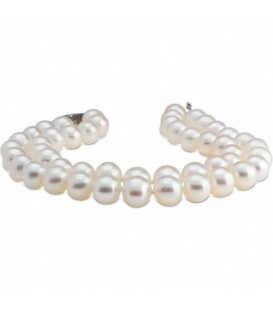 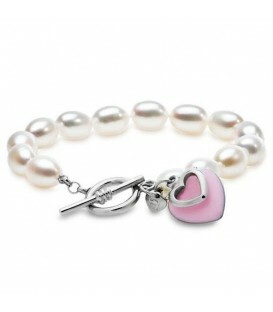 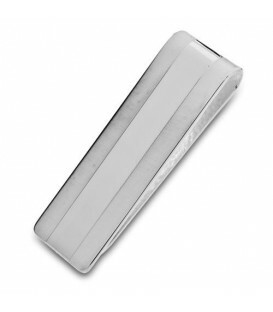 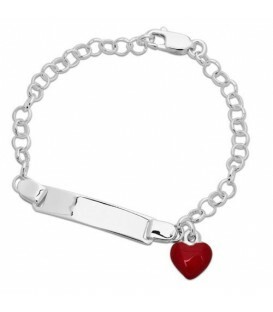 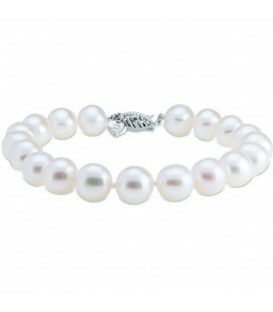 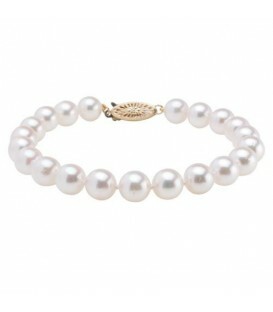 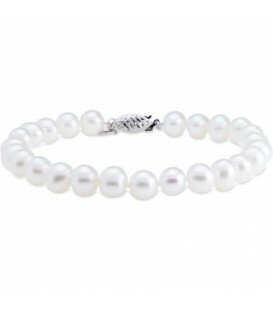 Bracelet is approximately 7.5" and contains the Amoro heart logo tag.